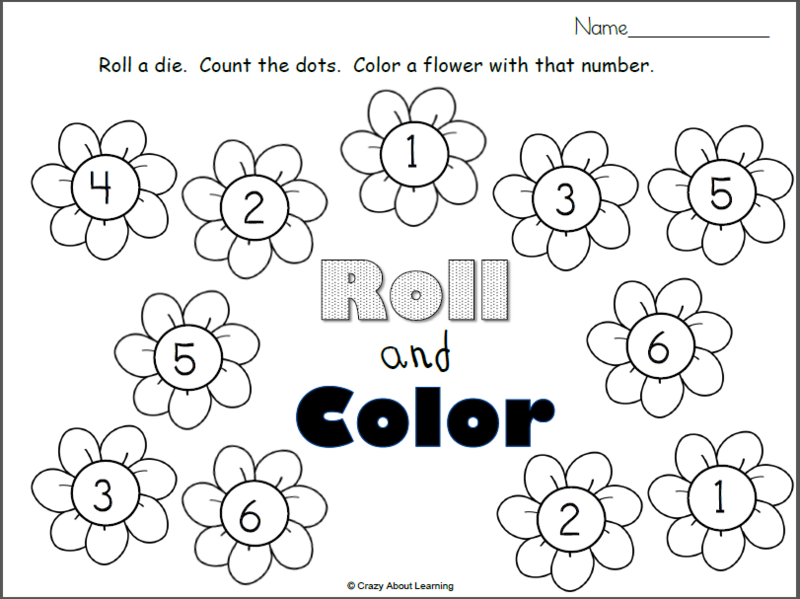 Free Spring Flowers Roll and Cover Printable. 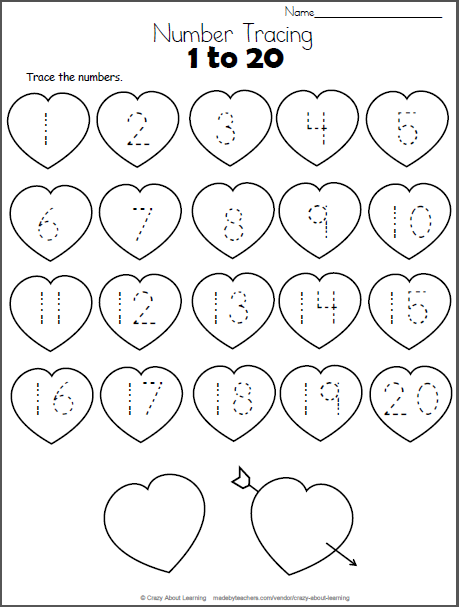 Practice building preschool and early Kindergarten number sense with this fun coloring and number activity. Roll a die and count the number of dots, then color a flower with the matching number. 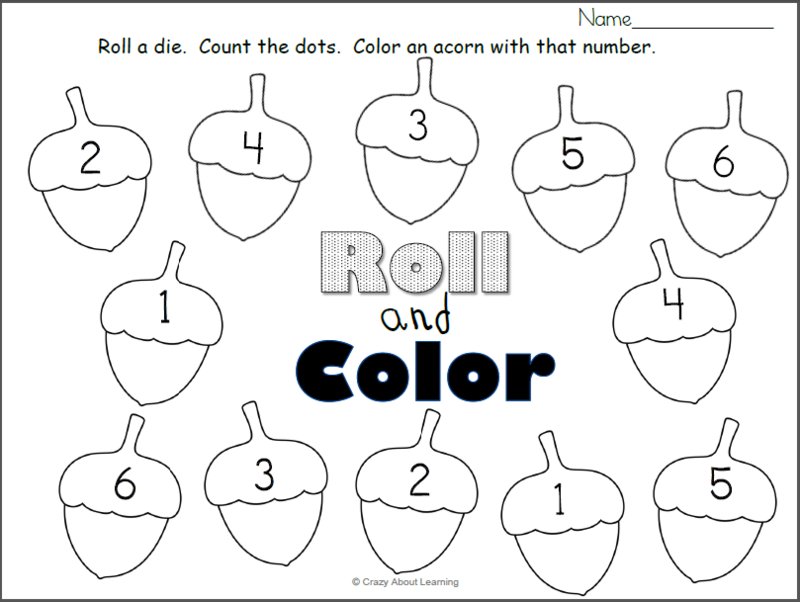 This is a fun way for kids to learn the numbers 1 to 6. 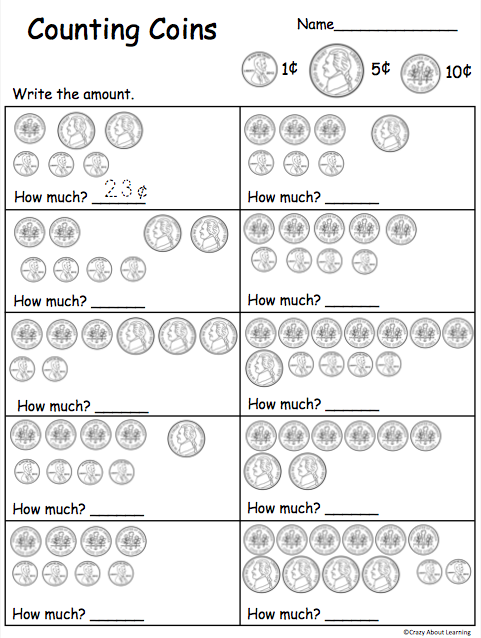 This worksheet is perfect for preschool and the first few weeks of Kindergarten (for kids who haven’t learned these numbers).